Nuala Woulfe Beauty: Rejuvapen automated Micro-Needling. What is Rejuvapen automated Micro-Needling? Rejuvapen automated micro-needling is an innovation in aesthetics for the treatment of the appearance of fine lines, acne scars and the skin’s texture, tone and colour. The skin’s repair process results in improvement of the appearance of softer wrinkles. 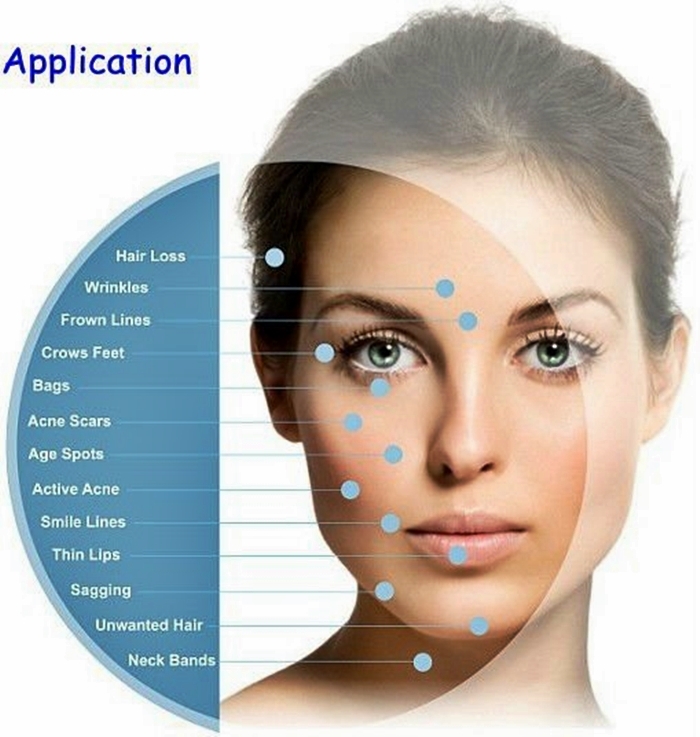 Rejuvapen is an advanced medical-grade automated micro-needling device. How Is Rejuvapen Different From Dermal Needling Rollers? Automated micro-needling devices move in a vertical direction for better precision when treating the skin. Unlike Automated Micro-needling the roller does not create a precise vertical action.The lack of precision can contribute to greater discomfort and inconsistent effects to the skin. How Is Rejuvapen Different From Lasers? There is no heat and this equals less downtime! Most Rejuvapen patients are red for 24 hours or less. That advantage means you can get the procedure performed on a Friday and be back to normal for work on Monday. Rejuvapen utilises precisely spaced micro needles in a small cartridge to create invisible, vertical, micro perforations into the top layers of the skin. As a result the skin shifts its natural repair mechanism into high gear and starts producing collagen and elastin. The self-repairing property of the skin is a 100% natural form of skin renewal. Adjustable needle length from .2 to 2.5mm allows customized treatments from skin freshening to deep scar repair anywhere on the body. Skin becomes firmer and regains its elasticity, fine lines and wrinkles are visibly reduced, pores become firmer, circulation is stimulated and the overall condition of the skin improves. After the initial treatment, patients often notice that their skin has a healthy pink glow and that fine lines are diminished. Skin naturally takes roughly four weeks to synthesize new collagen, but it is not until about four months that patients can see the full effect of Rejuvapen treatments. It is suggested that patients receive four treatments, spaced at least two weeks apart. The Rejuvapen treatment is a micro-needling treatment that stimulates the production of collagen in the skin. Since micro-needling enhances the production of collagen the treatment can reverse the signs of sun damage, improve the appearance of acne scars, stretch marks and hyper-pigmentation. Fine lines and wrinkles can be reduced and an overall healthier appearance of the skin will occur. Typically the healing time depends on the severity of the damaged skin and the depth of the procedure. Most commonly there may be some redness that resembles mild sunburn. This may last for 2-4 days. Some patients may have the redness dissipate within 24 hours. The skin will be pink or red in appearance for 24-48 hours, much like a sunburn with some minor bleeding and very occasionally some mild bruising. The skin may also feel warm, tight and itchy for a short while. Generally the inflammatory reaction of the skin is short and fades significantly after a couple of days. Patients with a more sensitive skin type or older patients may take longer to fully recover. Use tepid water to cleanse the face for the first 48 hours following treatment and drying the area gently without rubbing. Always use clean hands to avoid infection. Avoid applying makeup products for the first 12 hours following treatment. Your aesthetician will advise you on use of appropriate, gentle skincare following the treatment. It can take between 6-8 weeks before visible signs of skin regeneration are seen and the process will continue to evolve over the ensuing months providing a gradual improvement.